Juan Bautista Alberdi lost his mother during his birth in 1810. Then at the age of 11, his father passed away. 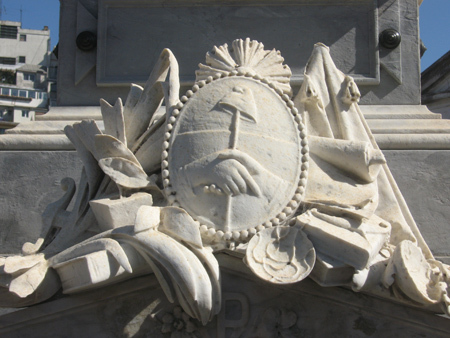 Soon after, Alberdi left his native province of Tucumán after receiving a grant for studies in Buenos Aires. But he wasn’t always thrilled with education. Abandoning school for a bit to pursue interests in music, he eventually returned & received a degree in law. Juan Facundo Quiroga offered to pay his further studies in the USA, but at the last moment Alberdi decided not to board the ship. Remaining in Buenos Aires, Alberdi formed a literary group with Marcos Sastre to debate local politics & European trends. 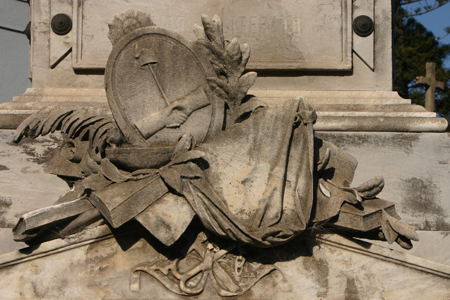 Hugely successful, a loosely-veiled criticism of Juan Manuel de Rosas forced Alberdi into exile in Montevideo. After a brief stay in Paris where he met José de San Martín, Alberdi decided to move to Valparaiso & worked as a lawyer while writing articles for Chilean newspapers. Upon hearing of the defeat of Rosas, Alberdi quickly wrote his most influential book: “Bases y puntos de partida para la organización política de la República Argentina” or “Foundations & Points of Reference for the Political Organization of the Argentine Republic.” Sent to Urquiza, the book outlined a basis for a constitution that would be adopted the following year. Fully supporting Urquiza’s confederacy, Alberdi was sent to Europe as an official representative of Argentina. During the 24 years he lived abroad, Alberdi met many foreign leaders & gained the new nation the recognition it desired since the days of Rivadavia. 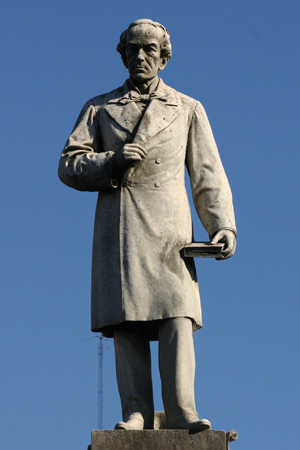 But when Bartolomé Mitre defeated Urquiza in 1861 the Confederacy came to end as did Alberdi’s employment. Mitre refused to pay him two years of salary or even his return passage! Again living in exile, Alberdi supported Paraguay in the War of the Triple Alliance based on the fact that English capital seemed to be behind the conflict. He always stood for law & justice over economic manipulation of politics. 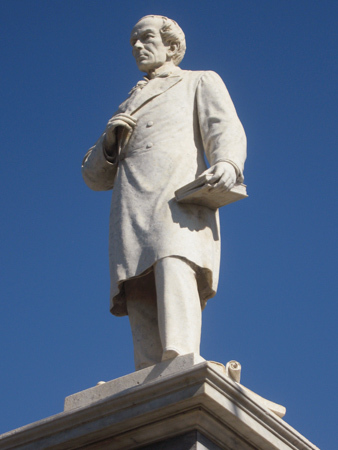 Only in 1879 under the presidency of Nicolás Avellaneda could Alberdi finally return to Argentina as a Representative in Congress for his native province of Tucumán. Mitre used his influence to oppose Alberdi constantly. Roca decided to name Alberdi as Ambassador to France, but he failed to receive approval from Congress due to intervention from Mitre. Disheartened, he left again for France in 1881 & died there three years later. 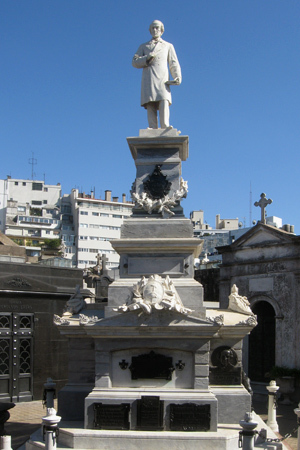 Alberdi’s remains were repatriated in 1889 to Recoleta Cemetery but moved again in 1991 to Tucumán. This crypt was declared a National Historic Monument in 1946. Images shown are a mix of photos taken before & after restoration.